Give me a game that involves exploring a creepy old house, and I'm instantly personally invested due to my love of old architecture (both my parents studied architecture so I come by it honestly). Since I love games in this setting, you can bet I've played more than a handful of titles involving these lovely old homes going horrific. Silver Chains promises to do just that. Silver Chains puts an emphasis on exploration and narrative, reminding me very much of Layers of Fear at first glance. It even kind of looks the same, with photo-realistic graphics. But it has a far different story, as the main character doesn't know why he's ended up there. Peter wakes up following an accident in this mysterious Victorian home in rural England, with no recollection of how he's gotten there. The more he explores, the more he uncovers, including the fact he's not alone... and that he's actually been there before. 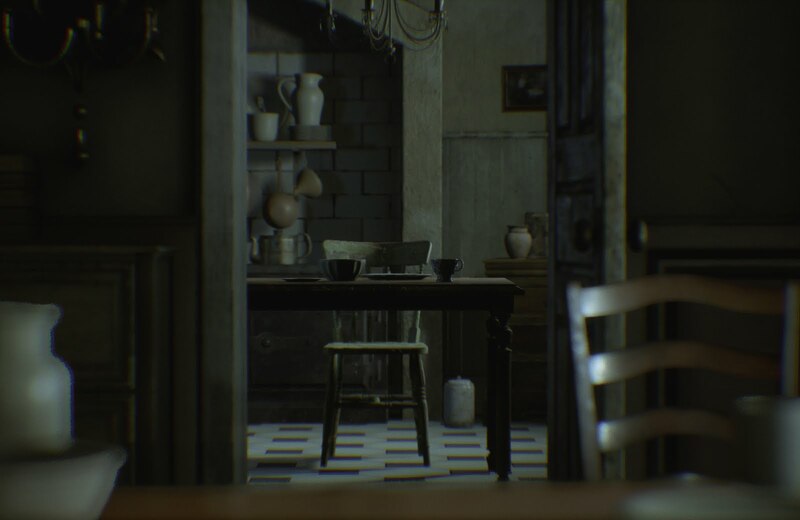 Related Reading: The description of Silver Chains reminds us very much of Layers of Fear - our review here! The first-person game features puzzle and action elements in addition to exploration. Solving puzzles will give Peter access to areas he couldn't reach before. As for the action, sometimes the evil will find you - and what are you going do to? Run for your life or hide in the closest spot possible? Just remember, never let your guard down. Silver Chains is the first game developed by a team in a small Russian town, Cracked Head Games. Headup Games has joined on as publisher, and the game will release in the second quarter of next year for PC, PlayStation 4, Nintendo Switch, and Xbox One.